While making payment online to book rooms the most important thing a customer need is to get instant mail confirming their booking. Our qlo system send the instant mail to customers to avoid chaos among them. As soon as customer get the confirmation mail, there will be increase in their trust regarding the website. 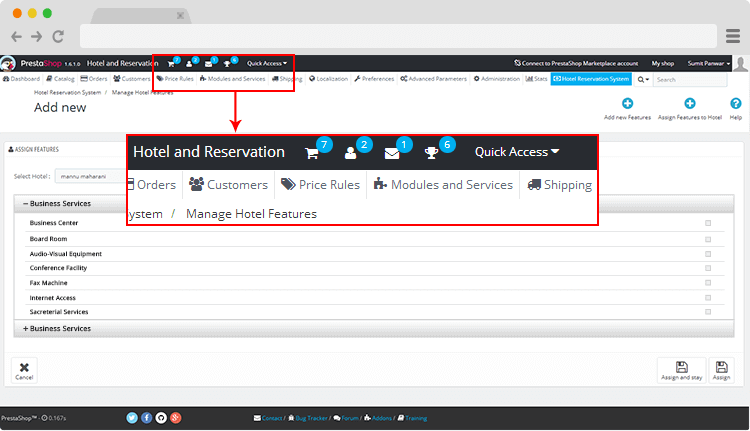 So, with our hotel reservation system you can gain custoemr trust easily.